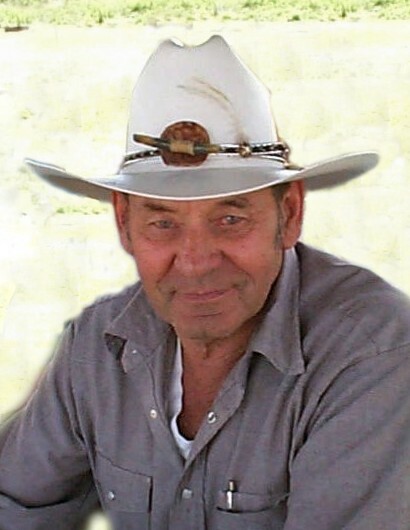 Joseph Sherman Walker passed away Thursday, Aug. 9, 2018 at his home in Emmett. He was born Dec. 16, 1926 to David Elmer and Frieda in Parma, Idaho. Joseph lived with his family in Big Bend until he was 6 years old and they moved to Brownlee. He attended grade school through the eighth grade in Brownlee. He elected to work to help support the family instead of attending High School. At age 18 he joined the Army and was deployed to France during the 2nd world war and served as a telephone lineman. After the war he met the love of his life, LaWana Van Komen. They settled and raised their family in Emmett Idaho. All four children were raised on Toms Cabin Road; Karen, William, Gail and Roger. Joe was preceded in death by his wife and his youngest son, Roger. Also preceding him were 5 siblings; Walt, Ira, Herbert, Louise and Grace. Henry and Vivian are surviving siblings. He is survived by 3 children, 9 grandchildren, 16 great grandchildren, and 1 great-great grandchild. Viewing will be from 5:00-7:00 PM at the Potter Funeral Chapel in Emmett on Sunday, August 19, 2018. Please join the family as they celebrate Joe’s life at the New Life Center, Emmett at 11:00 AM on Monday, August 20th. Lunch will be served at the Church for the family and then graveside Military internment at Parma Cemetery to follow.